Kate’s Voice is a non-profit — 501(c)(3) — tax-exempt organization that provides music therapy services to students with special needs. 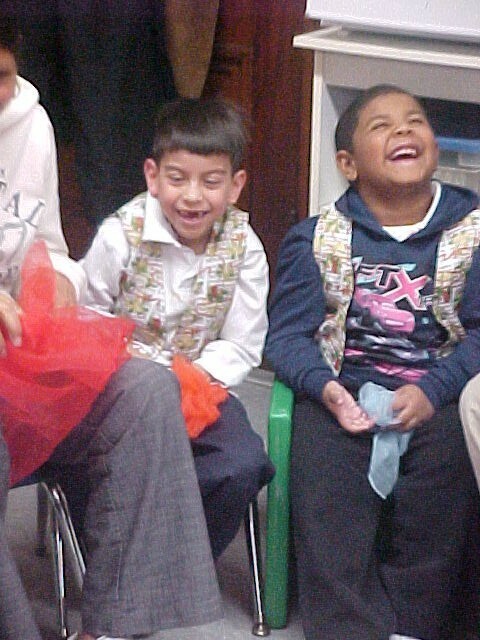 Music therapy sessions offer students with special needs opportunities to develop a wide range of skills in the social, self-expression, communication, and gross/fine motor areas. And it’s just a plain old fun environment for students to learn and enjoy themselves through the powerful medium of music. 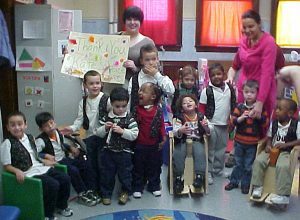 Each Kate’s Voice grant provides (at a minimum), a music therapy session every other week to classroom of children with special needs. 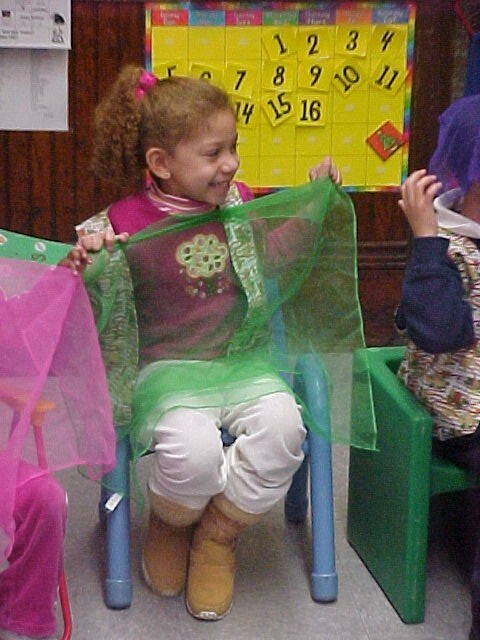 We are proud to report that Kate’s Voice grants are in high demand and have reached many classrooms across Massachusetts – from Fall River to Charlestown to Westminister. Why donate to Kate’s Voice? There are no salaries or stipends paid to the Kate’s Voice’s staff or Board of Directors. Kate’s Voice runs entirely on volunteers and with minimal administrative costs. For these reasons, Kate’s Voice is able to maximize your donation money. You might be interested to know that a typical music therapy session costs between $75-$100. 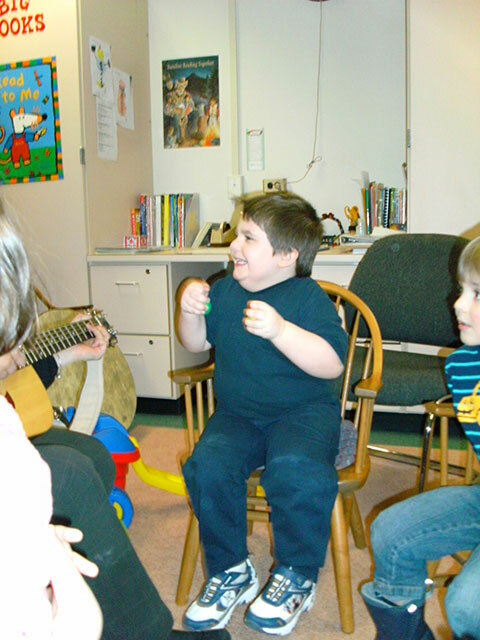 And a typical budget for a year-long music therapy grant is approximately $2,200. To inquire about making a stock donation, contact us via email or phone (978) 440-9913. *After Kate’s Voice processes your donation, you will receive a letter confirming the donation amount for tax and record purposes.